Pass in regular Plus Two or its equivalent from recognised Board of Studies. A degree of a recognised university on regular pattern (OR) through correspondence. Minimum speed of 80 words per minute in English Shorthand. 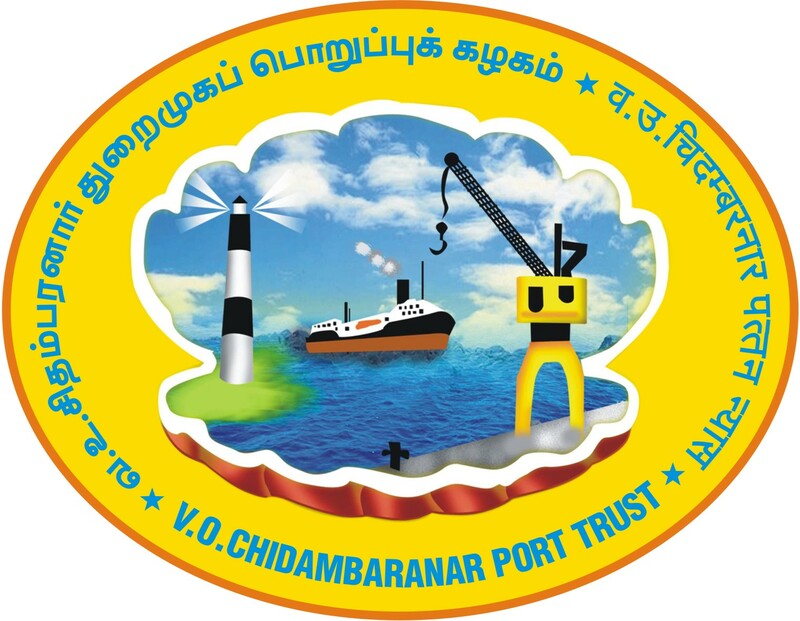 How to Apply for Tuticorin Port Trust Notification 2017 Junior Stenographer : Eligible candidates The filled in application in www.vocport.gov.in recruitment 2017 along with copies of educational and experience certificates attested by Gazetted Officer should reach the undersigned latest by 25.09.2017. 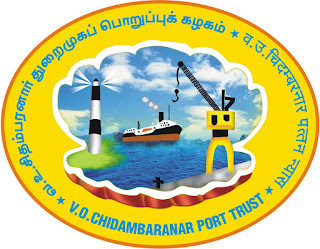 Manjuram Info Blog for Giving Information about Govt Jobs, Bank Jobs,Computer Tips & Tricks,Tech news and more.